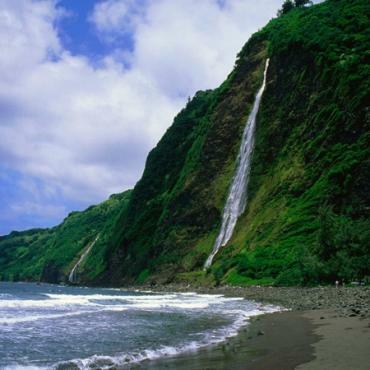 On this Oahu tour to the Big Island you will experience the wonders and excitement of the Hawaii's largest island. You will enjoy a scenic 260 mile tour that circumnavigates this exciting island. Tour along the Kona coast to view Kealakekua Bay where you will visit a Kona coffee plantation and you can taste famous Kona coffee. 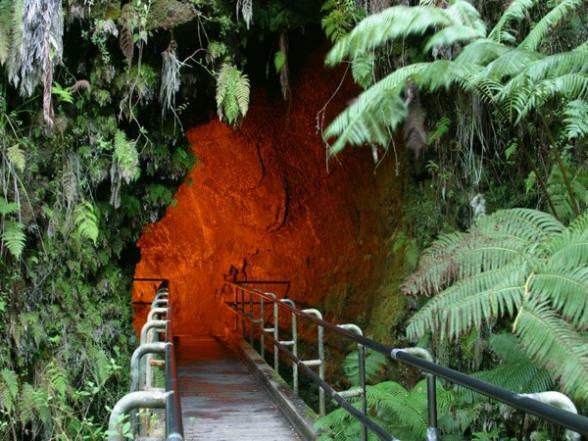 One of the highlights of your tour is a visit to the incredible Hawaii Volcanoes National Park, Kilauea Iki crater, steam bluffs, fern tree jungle and Thurston Lava Tube. 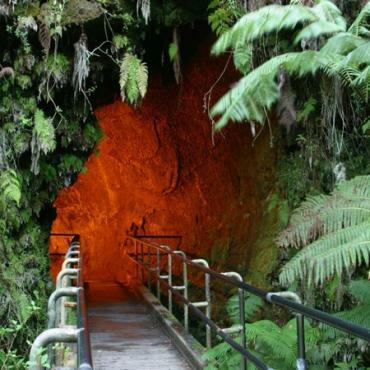 You will survey the stark, volcanic landscape from the observatory, and browse Jagger Museum. 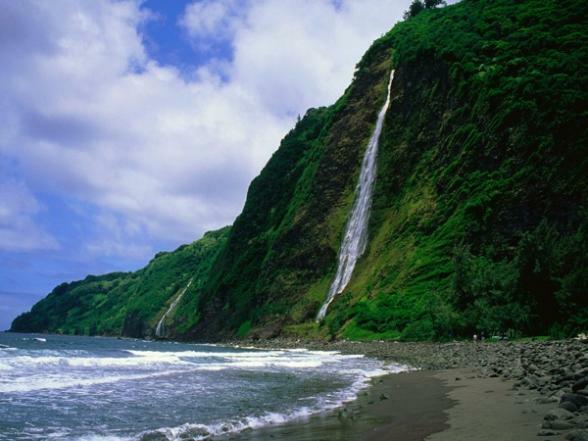 You will visit a colorful orchid and anthurium nursery, and drive past many cascading waterfalls on the Hamakua Coast. At the conclusion of your Big Island tour you will drive through the Parker Ranch lands in Waimea, a home to Hawaii's famous paniolo (cowboy). This tour departs Waikiki at approximately 3:50 am and returns at approximately 9:00 pm. Vehicles used on the tour can either be a minibus or motorcoach. In order to be in compliance with FAA regulations we require the full names of all persons on tour with air transportation. This name must be exactly as it appears on your Passport. Air carriers will deny boarding if the passenger name, as shown does not match name on air ticket. If passenger is denied boarding due to non-compliance with this requirement there will be no refund.